Join us Sunday 10/29 at 5:30 for our Hallelujah Night! Hayride, Bonfire, Hot Dogs, and Trunk or Treat! 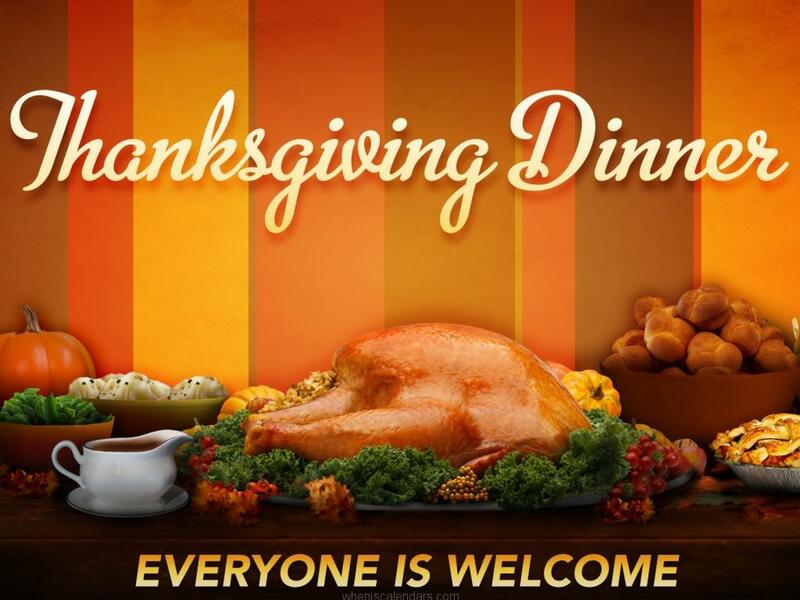 Join us November 19th after morning service for Thanksgiving Dinner!